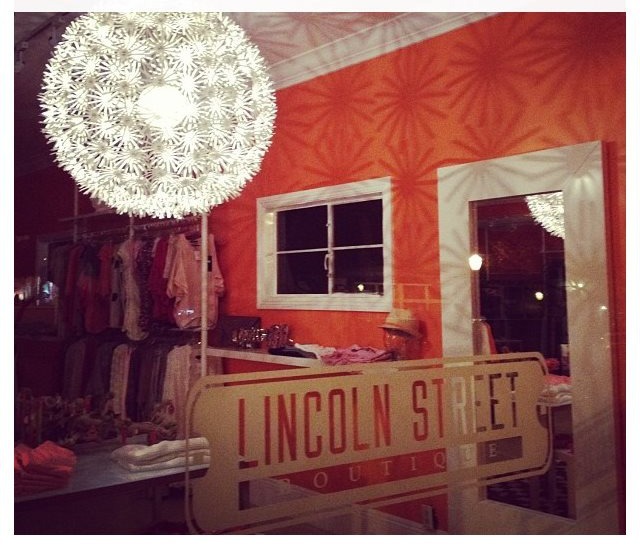 SO you know the fabulous boutique Lincoln Street in my town that I LOVE to shop at!? Well guess what ---- they finally launched their website!!! 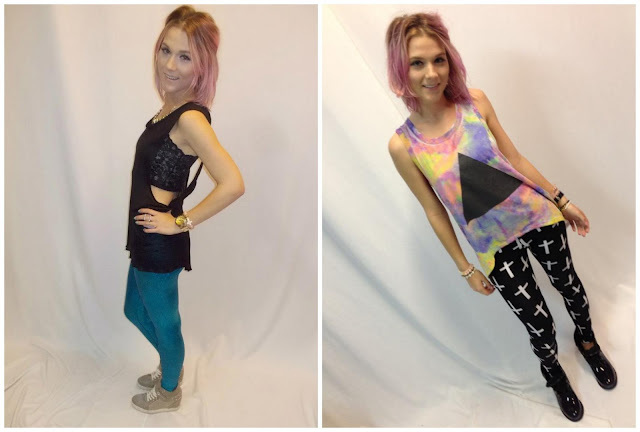 So you know what that means....you too can finally buy clothes from LSB & add some California flare to your wardrobes....& what perfect timing because all their new spring & summer stuff is out & its aaaamazinggggg! 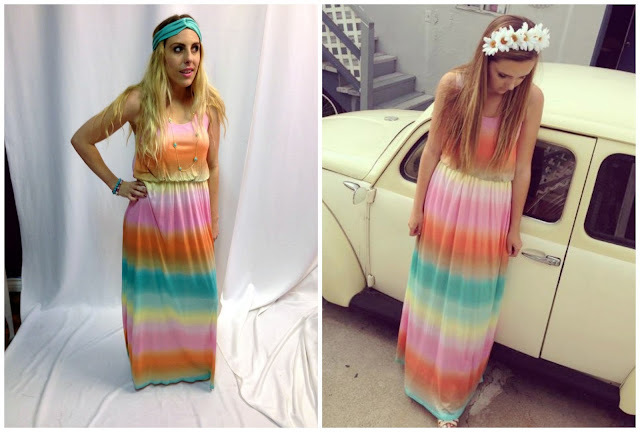 Its all about long dresses, color and fun! PLUS they just started selling Wildfox....so my world is pretty much complete now. So since the website just launched, I thought I'd show you some of my favorite pieces from the store right now....& guess what?!? There's even a dress named after yours truly!! 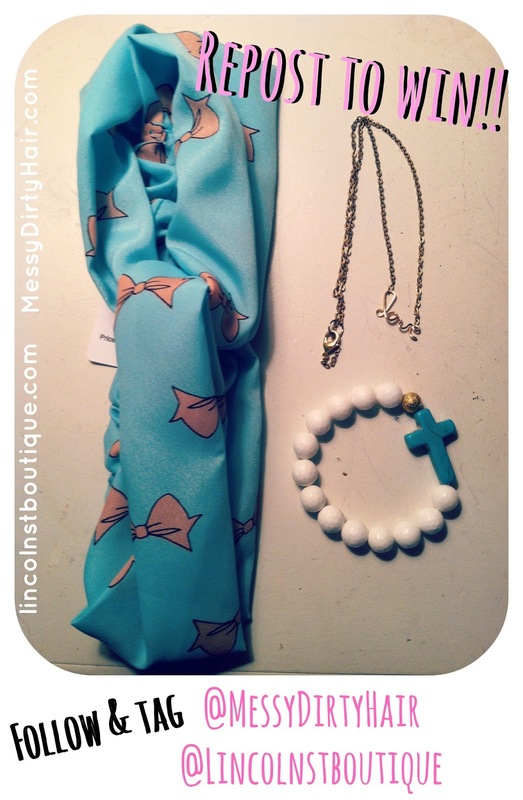 everything seen - the clothes & the accessories can all been found at Lincoln Street Boutique ....check it out, buy yourself something pretty...you deserve it! & before I go - I just reached 1,000 instagram followers so to celebrate LSB & I got together to give you guys a chance to win an adorable bow turban headband, gold 'love' necklace & a beaded bracelet from TrendyTraders......BUT this contest in taking place on instagram ONLY so you'll have to check it out there to enter! have you voted for sam yet? You look FABULOUS in every single one of those outfits and accessories. I'm especially loving the kelly dress! They look like they have amazing pieces , you look gorgeous! That's so cool that they named a dress after you!!! I kept wondering when they were going to launch a website! Hooray! Yay! I want the first dress!! 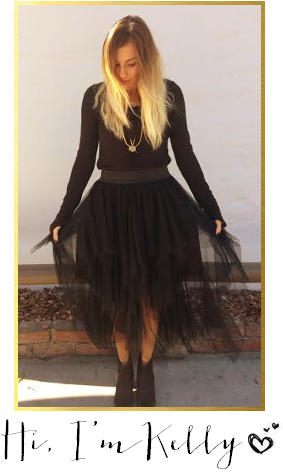 I neeeeeeed the Kelly dress! Like yesterday. Love the clothes and I'm obsessed with those flower crowns! Definitely on my wish list!